Sean Faris in "Never Back Down." Sean Faris and Evan Peters in "Never Back Down." 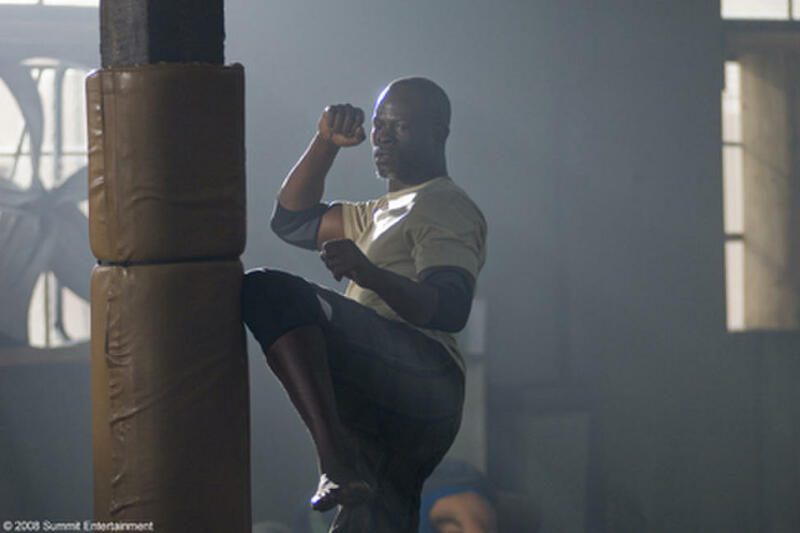 Sean Faris and Dijimon Hounsou in "Never Back Down." Sean Faris and Amber Heard in "Never Back Down." Amber Heard in "Never Back Down." Cam Gigandet in "Never Back Down." 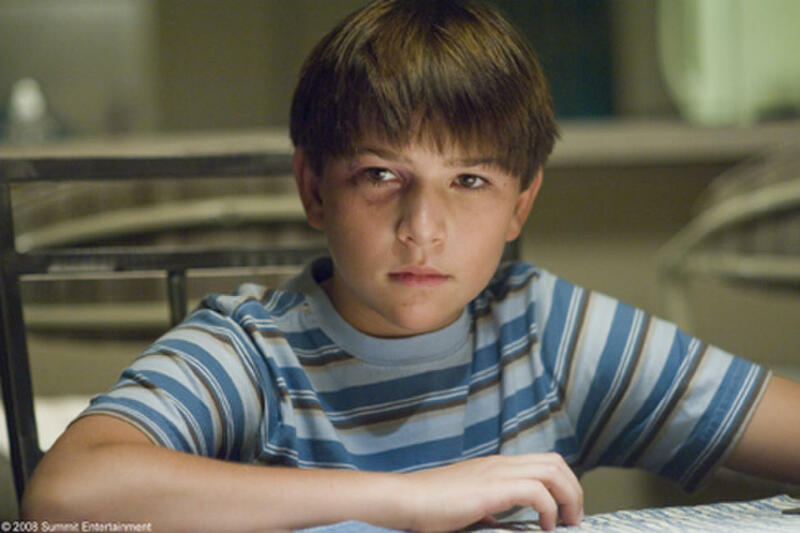 Wyatt Smith in "Never Back Down." 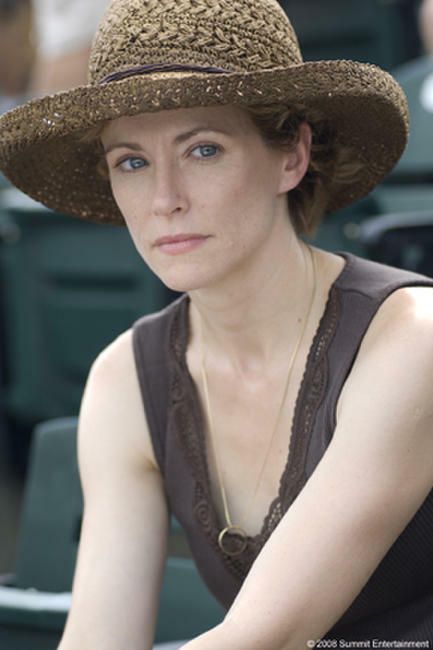 Leslie Hope in "Never Back Down." Cam Gigandet and Sean Faris in "Never Back Down." 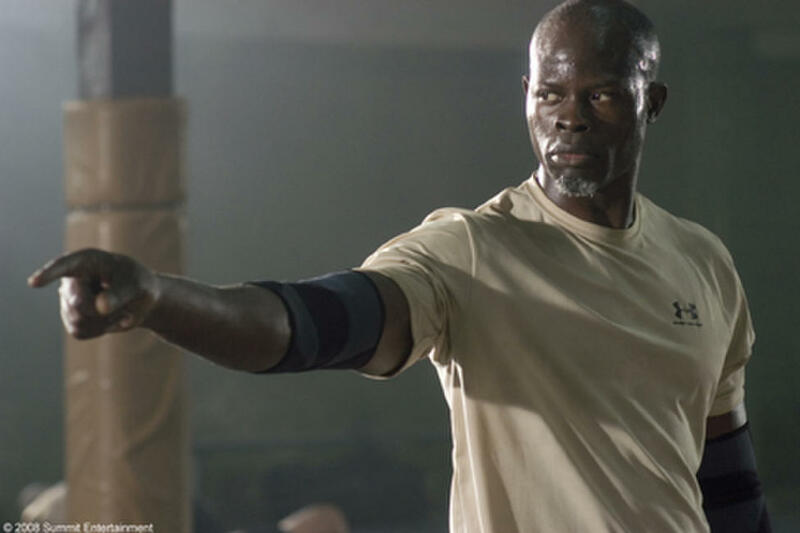 Dijimon Hounsou in "Never Back Down." 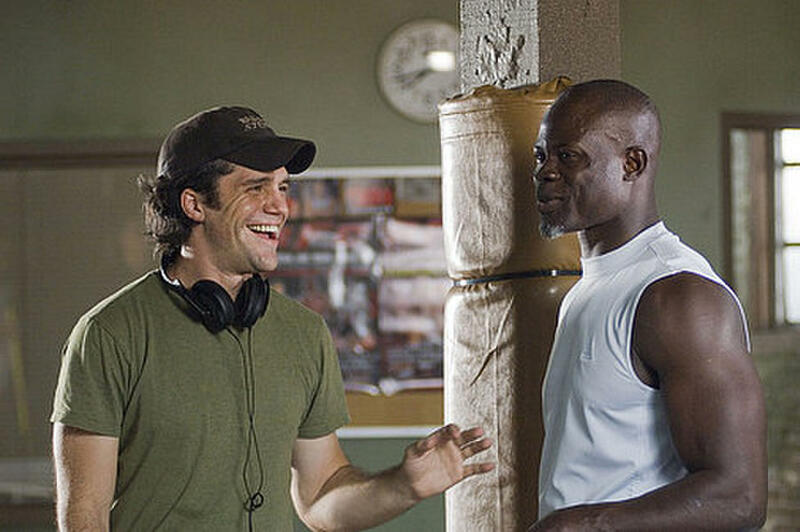 Director Jeff Wadlow and Dijimon Hounsou on the set of "Never Back Down." 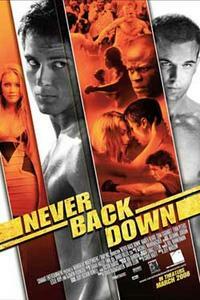 Poster art for "Never Back Down."